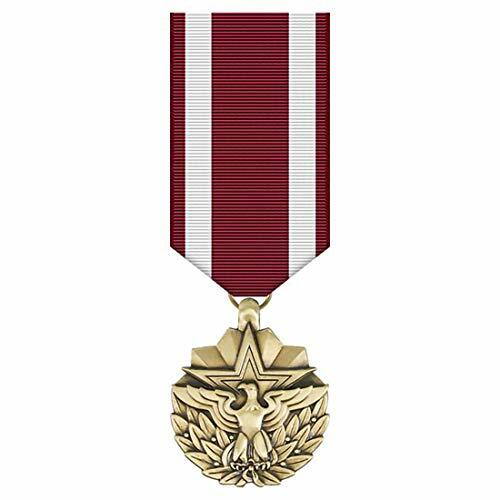 Meritorious Service Mini Medal Small Pin Size 1 1-8" Metal, very nice craftsmanship and detail. Marlow White- Helping our nation's best look their best since 1879. 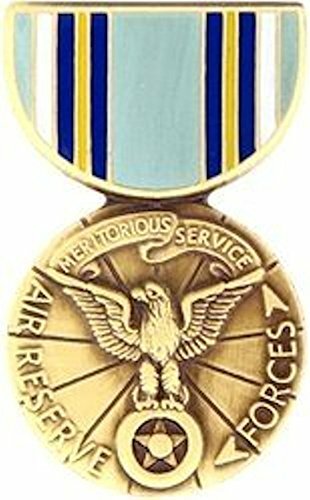 For outstanding meritorious achievement or service to the United States. Bronze oak leaves for additional awards. Air Force Reserve Meritorious Service Mini Medal Small Pin Size 1 1-8" Metal, very nice craftsmanship and detail. Marlow White- Helping our nation's best look their best since 1879. 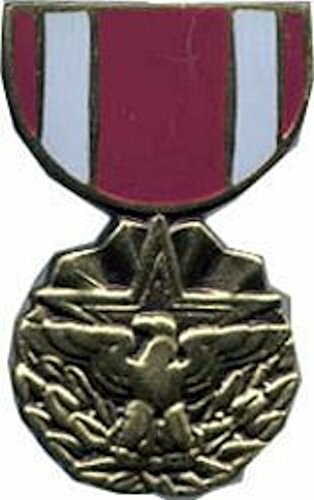 Awarded to US Army units for exceptionally meritorious conduct in the performance of outstanding service for at least six continuous months during the period of military operations against and armed enemy. Bronze oak leaves for second and subsequent awards. United States Army Defense Meritorious Service Medal Ribbon Decal Sticker 3.8"
United States Army Meritorious Service Medal Ribbon Decal Sticker 3.8"
Defense Meritorious Service Medal Pin 1 3/16"
United States Army Meritorious Service Medal Ribbon Decal Sticker 5.5"